We take a look at the best standard prime lenses ePHOTOzine has reviewed, for different lens mounts. The 'standard' prime lens group is a very versatile bunch that can be used to capture cracking images of a wide variety of subjects. The ones on our list here sit in the 35-70mm range (35mm equivalent, depending on lens mount) but we've also got a top list that looks specifically at 50mm lenses and there's one that looks at telephoto primes should you need more reach. If you'd like to, you can purchase/find more information about each lens listed by clicking the green Amazon buttons featured below each product. It doesn't cost you anything extra when you press our Amazon buttons but by using our Amazon Affiliate links when ordering anything online, you are supporting the site - thank you. If you're not in the UK, clicking on the 'Buy on Amazon USA' button will redirect you to the relevant country site. If you don't see one of your favourite lenses on the list, it could be it didn't score high enough or we've simply not put it to the test yet but we're more than happy to hear your suggestions so please feel free to list them below. All the things that made the Pentax version of this design an Editor's Choice apply just as well to the Tokina Opera version, bringing some fine qualities into the domain of Canon and Nikon users. There is no doubt that the competition amongst these types of high-quality lenses is fierce, but Tokina is delivering close to the best quality available at a very competitive price. Another Editor's Choice. It has bulk, it has the features. It has a high price, it has the features. In other words, another of those situations where the feature set and quality are not in question but the price will limit the market to those who really need this as a working tool. It would be very nice indeed to own, but it does need to pay its way, as well as needing a high degree of photographic skill to get the best out of its potential. Given the need and the cash, the photographer will certainly not be disappointed in the results from the Canon TS-E 50mm f/2.8L Macro lens. 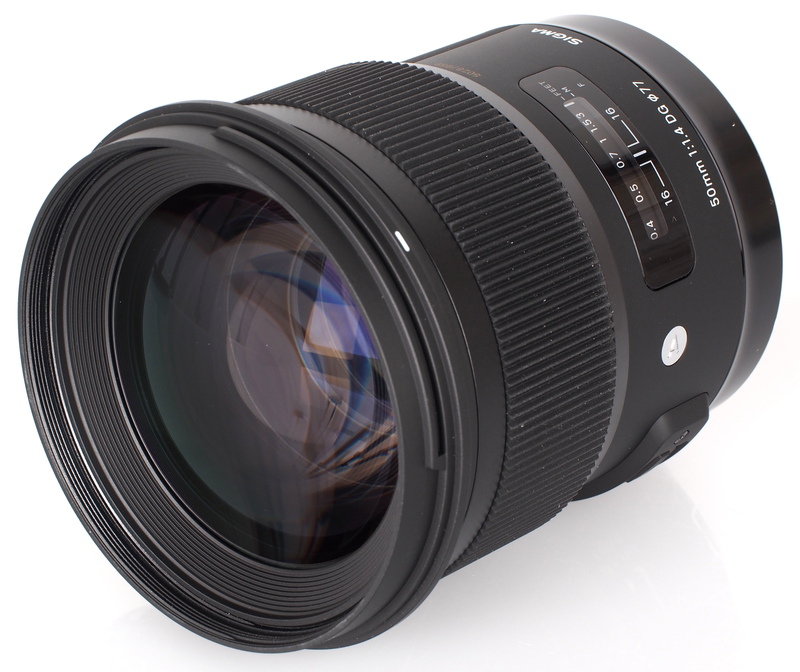 This Sigma 50mm f/1.4 Art lens is available for Fit Canon, Nikon Sony and Sigma cameras and is chunky and well built. 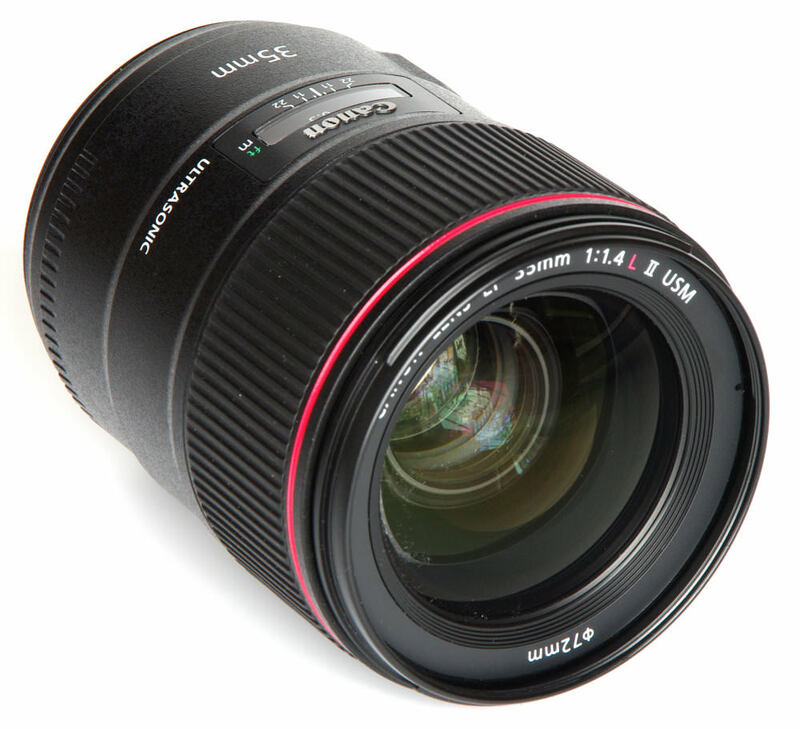 It offers outstanding sharpness at f/1.4 and there is virtually no CA or distortion present. It also features good build quality and fast, silent focusing. There is very little difference in brightness between a f/1.4 and f/1.2 lens. The wider aperture also means more difficulty in focusing, but only because the point of focus is so fine. In reality, if used carefully with magnifying aids then it is highly accurate. 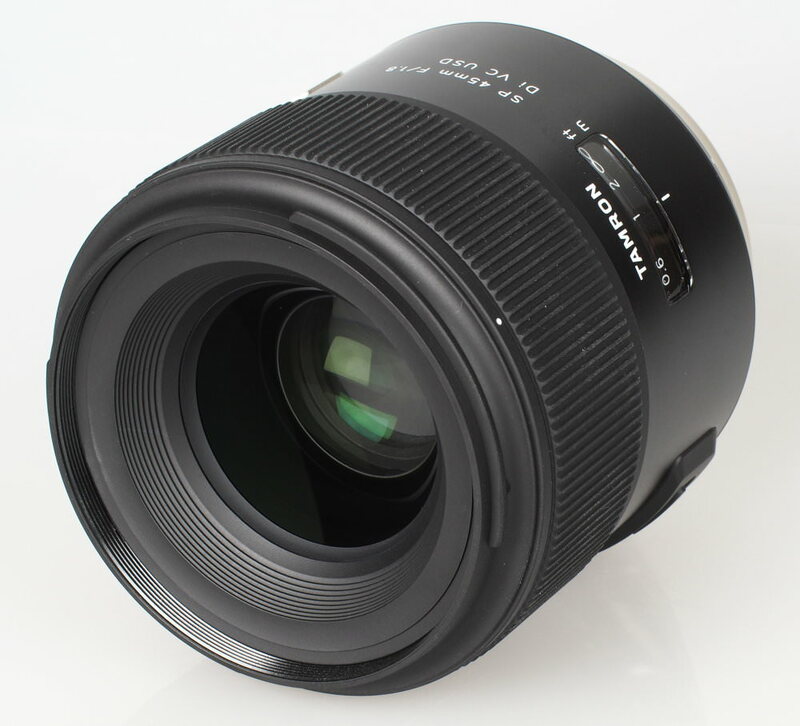 The lens is also very bulky and very heavy, certainly quite huge compared to a conventional 50mm f/1.4. However, the price is reasonable and the standard is very high, so there are clear benefits for those for whom the difference is significant. In any event, the performance is exemplary. 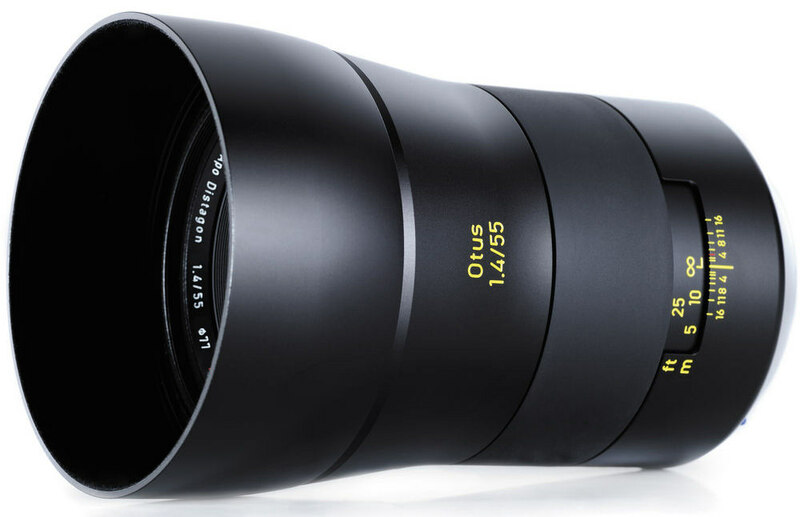 The Samyang XP 50mm f/1.2 is a large and bulky but truly excellent ultra-bright 50mm lens. 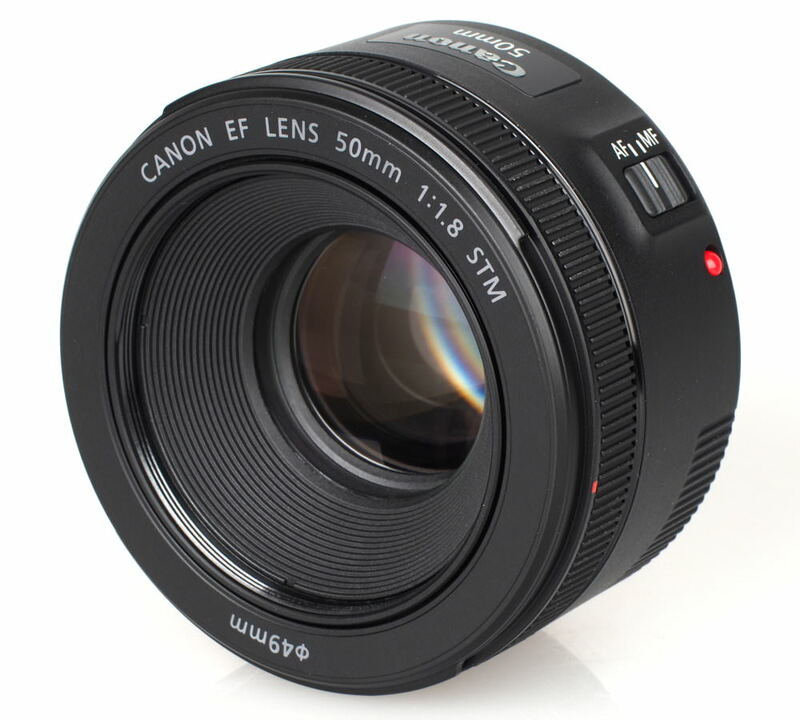 This compact 35mm f/1.8G lens has a silent wave motor for quick and smooth autofocus. It's very sharp, and offers good value for money. It's on the wider end of a standard prime but can still produce some great portrait shoots. 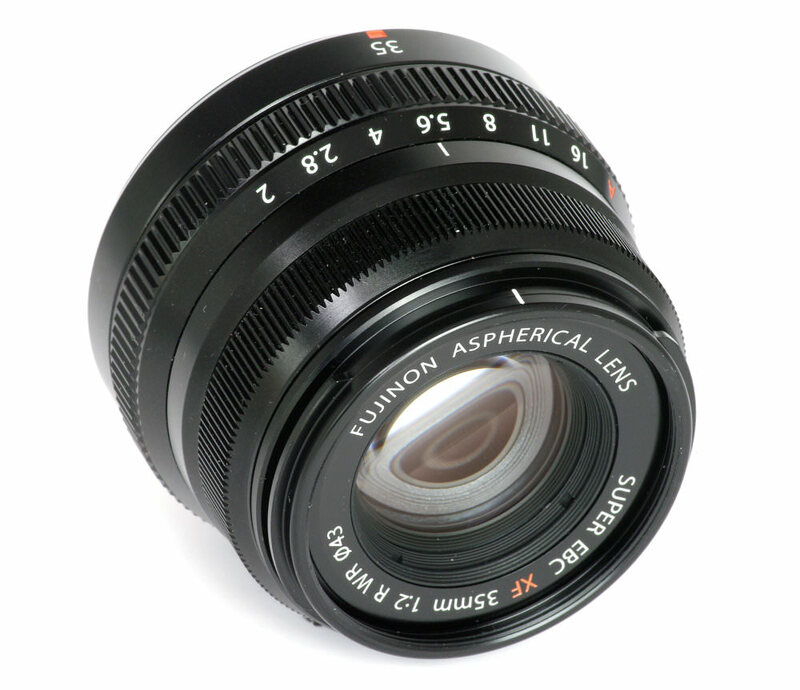 There's also an f/1.4 version of this lens available for those that want a wider maximum aperture. 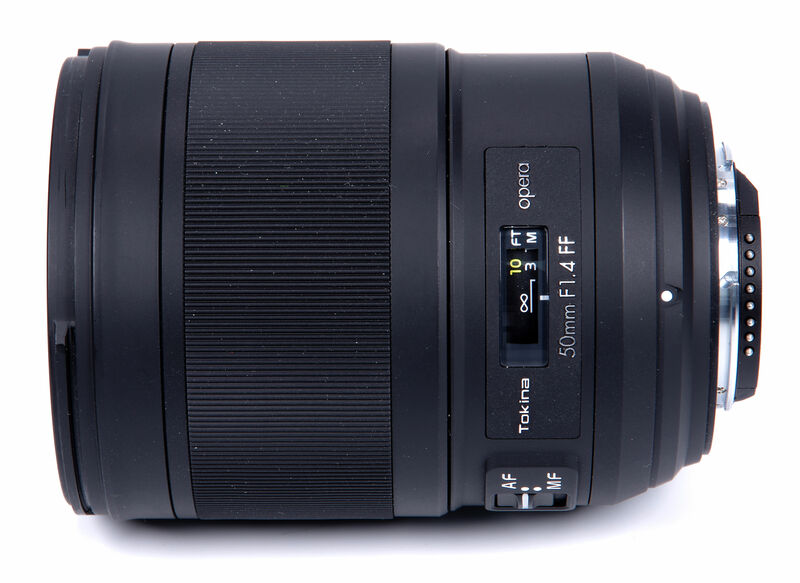 The Tamron SP 35mm f/1.8 Di VC USD is the first of three lenses from Tamron appearing in our top list and it offers weather sealing, silent autofocus and Vibration Compensation. It is certainly capable of delivering excellent images, with high sharpness in the centre of the frame and its build quality is impressive, too. The Zeiss Milvus 35mm f/1.4 lens is a bright, high-quality optic with smooth bokeh and a very well balanced set of properties. It handles beautifully and is a pleasure to use. It exudes a feeling of quality. It is very likely that it will last for many years before needing any attention. The manual focus is utterly smooth and the point of focus is very easy to achieve. 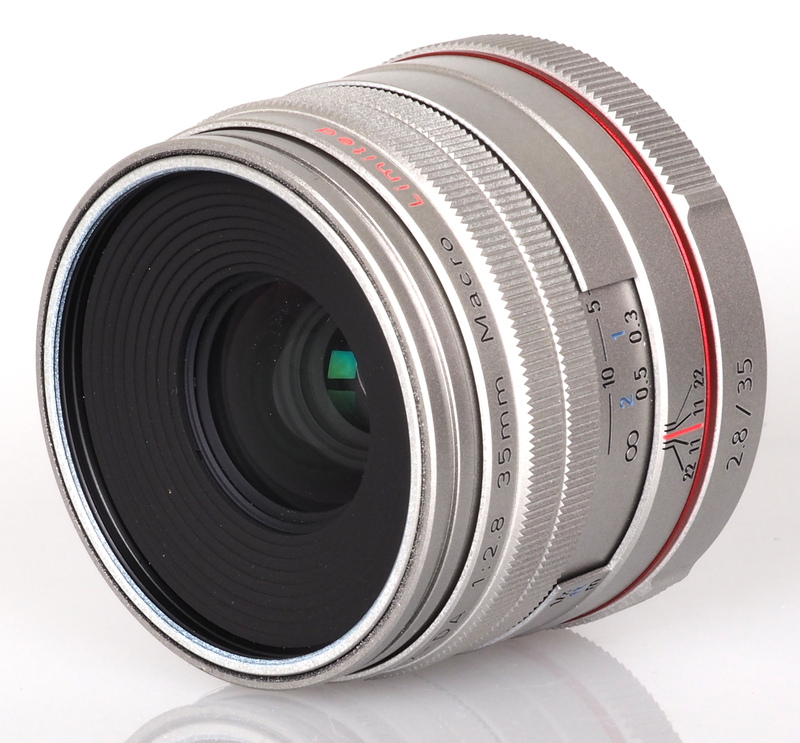 As with all Zeiss optics, the price is a little steep but this is to be expected for such a quality lens. 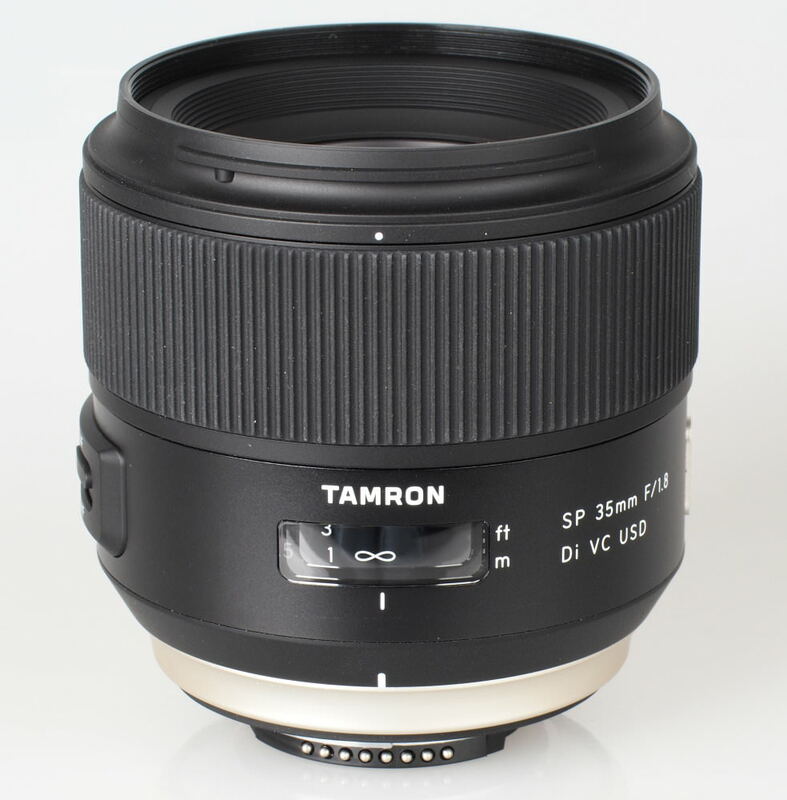 Tamron has created an excellent 45mm lens which is certainly more than capable of delivering excellent results in a wide range of conditions. Travellers, in particular, will appreciate the relative lightweight for its size, Vibration Compensation, weather sealing and robust build. If the objective is the best possible technical quality then there is no doubt here is a lens that's probably as good as we can get. The Zeiss OTUS 55mm is not a compact travel lens, it's not weather resistant, so as a constant companion it might well be a burden. However, in the studio, it will excel. This compact 35mm macro lens provides a 52.5mm equivalency and provides life-size magnification at its closest focus distance. It offers excellent build quality with an aluminium outer shell. We praised the lens for being lightweight and compact and having fast focusing as well as a handy built-in hood. There is no doubt that the Canon EF 35mm f/1.4 L II USM is a very pleasant lens to use and has a very attractive “character” to the images, that indefinable look. This is aided by its high contrast that gives a crisp appearance to images. This is concentrated in the centre without a doubt, the edges lagging behind, but the fine detail is very good indeed at the centre of the field. The edges are a little disappointing, as is the relatively poor flare control. 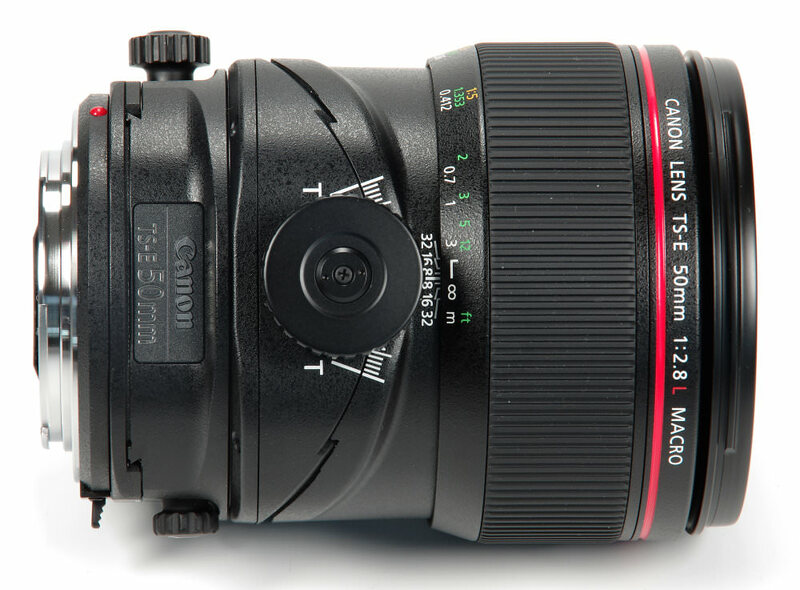 Overall, a very good lens, not a perfect one, but an excellent, reliable choice for Canon users. Given that the price is fantastic, both for the Meike lens and the competition, then we need to consider whether a metal lens, manual focus, traditional in design, is preferable to the various camera makers' Plastic Fantastic offerings. 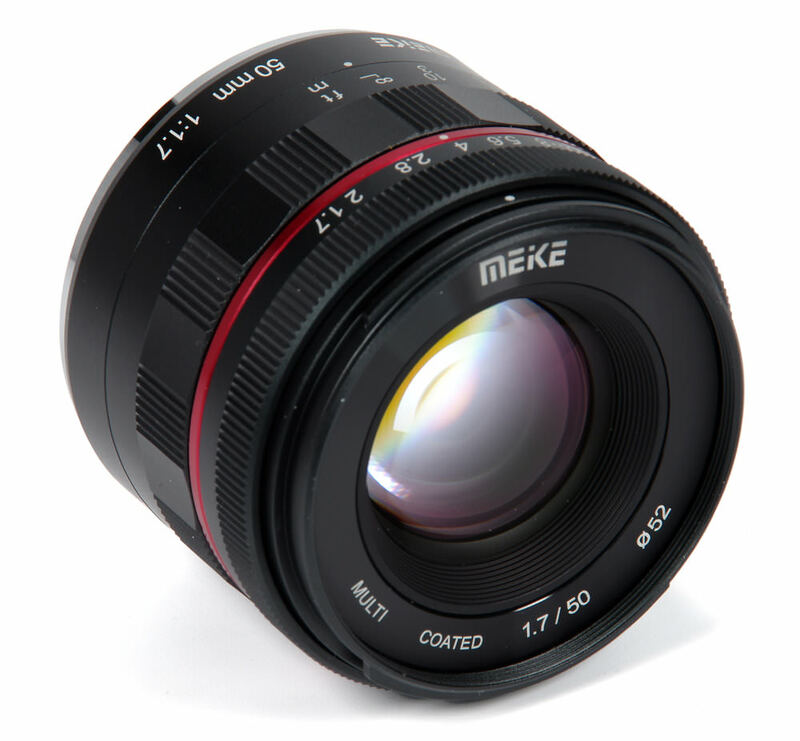 The Meike 50mm f/1.7 image quality is a strong factor, as is the dust and moisture resistance. On the other hand, the AF lenses will be faster and easier to use and are pretty good themselves. 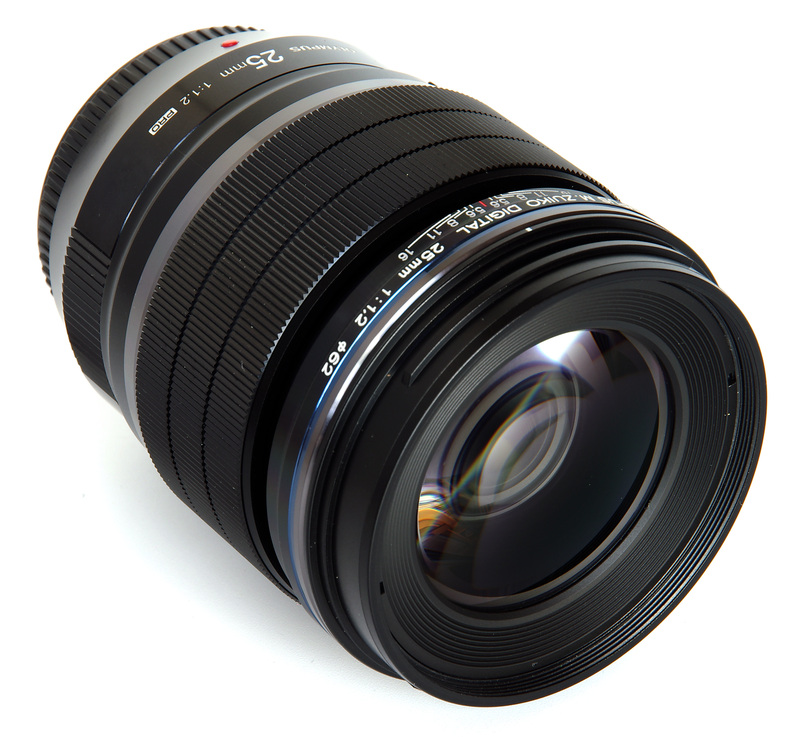 Overall, Meike has produced a very impressive lens at a very impressive price, but the final choice is a very individual one based on features, performance and ergonomics rather than price. Canon's old 'Nifty Fifty' was a popular lens despite its poor build quality as it represented such good value for money. Even though the Canon EF 50mm f/1.8 STM costs more than its predecessor, it still represents great value due to the high levels of sharpness it produces. The improved build quality is welcome too and should win over many fans as a result. 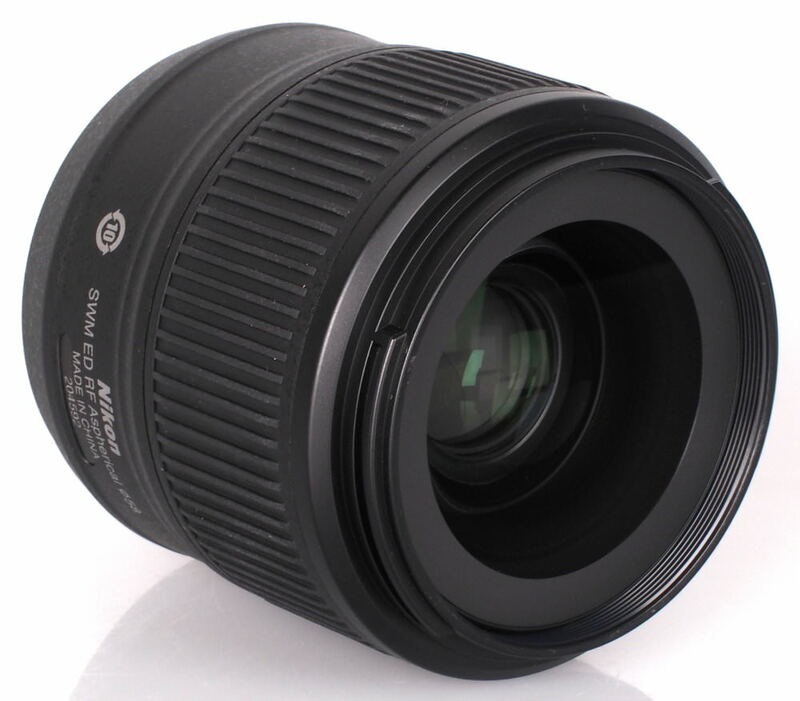 The Fujifilm XF 35mm f/2 R WR boasts weather resistance and is beautifully made. It's heavy for an optic of its size, but this is due to the metal construction. It's equivalent to using a 53mm lens on a 35mm camera. We praised the camera for its superb image quality throughout, fast and silent operation and high-quality manufacture. The Fujifilm Fujinon XF 50mm f/2 R WR is another superb Fuji lens. It's sharp, crisp and produces pleasant bokeh. Plus, it's compact, weather resistant and relatively modest in price. It received a full 5 stars from us which means it has the 'Editor's Choice' seal of approval. 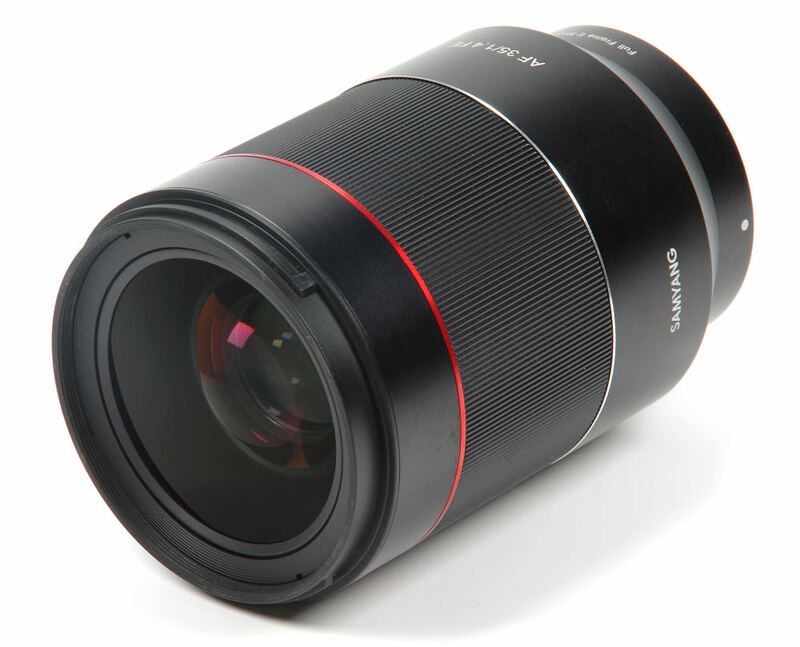 The Samyang 35mm f/1.2 ED AS UMC CS is yet another cracking good MF lens from Samyang, offering fantastic performance at a very reasonable price. The manual focusing is much easier than many ultra-bright lenses and is possibly more accurate at f/1.2 than some AF systems might be capable of. There really is little to fault with this design and will be a tempting proposition for many mirrorless users. 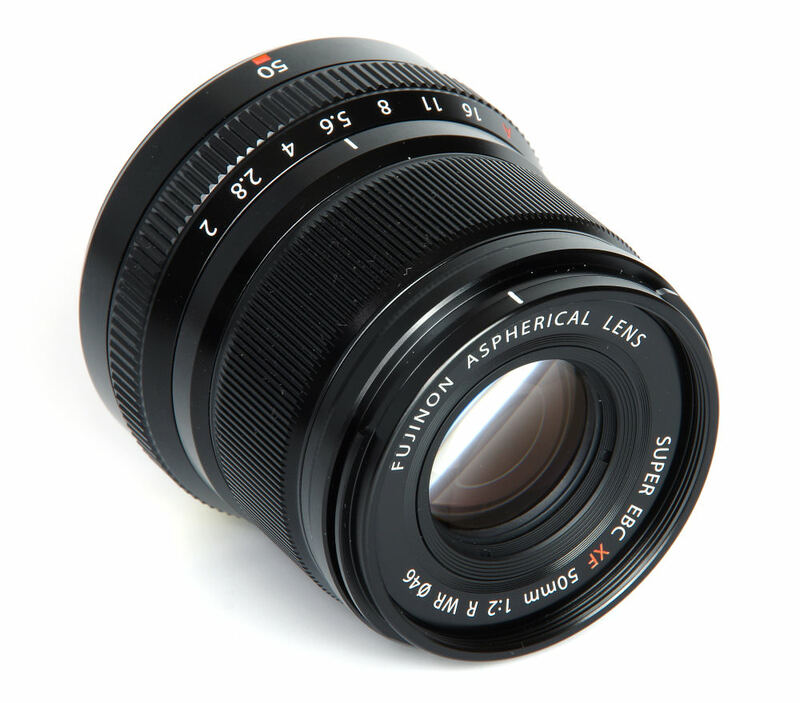 This lens is also available in Micro Four Thirds mount. 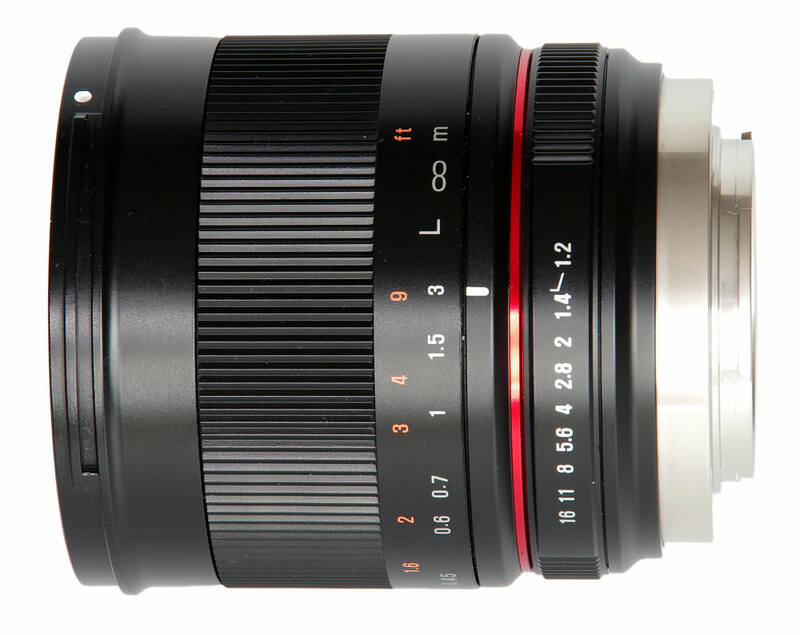 Some lenses are a real pleasure to use, and the Samyang AF 35mm f/2.8 FE falls into this category. The technical quality is excellent, the AF is fast and accurate and the results look punchy with superb colour rendition. In terms of value, it's hard to argue with such a modestly priced lens when it performs so well. It is certainly an excellent match for the Sony mirrorless range for which it has been designed. 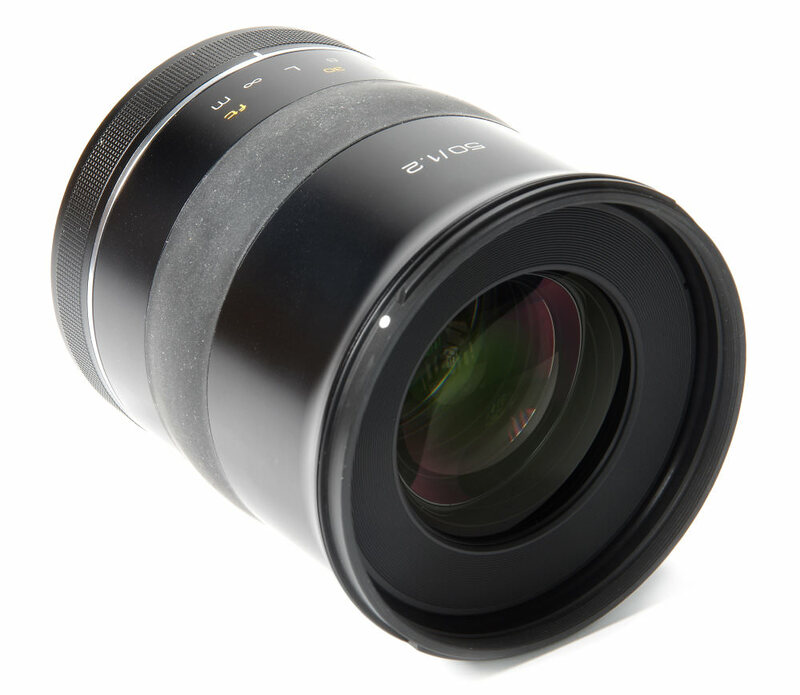 This lens is also available in Sony E Mount. The Zeiss Planar T* FE 50mm f/1.4 ZA is an expensive lens but its very high standard of performance, including very appealing bokeh, and a superb level of sharpness throughout do make it standard prime well worth considering. In terms of quality of results it speaks for itself, and if the price can be afforded then the lens should offer many years of excellent service. 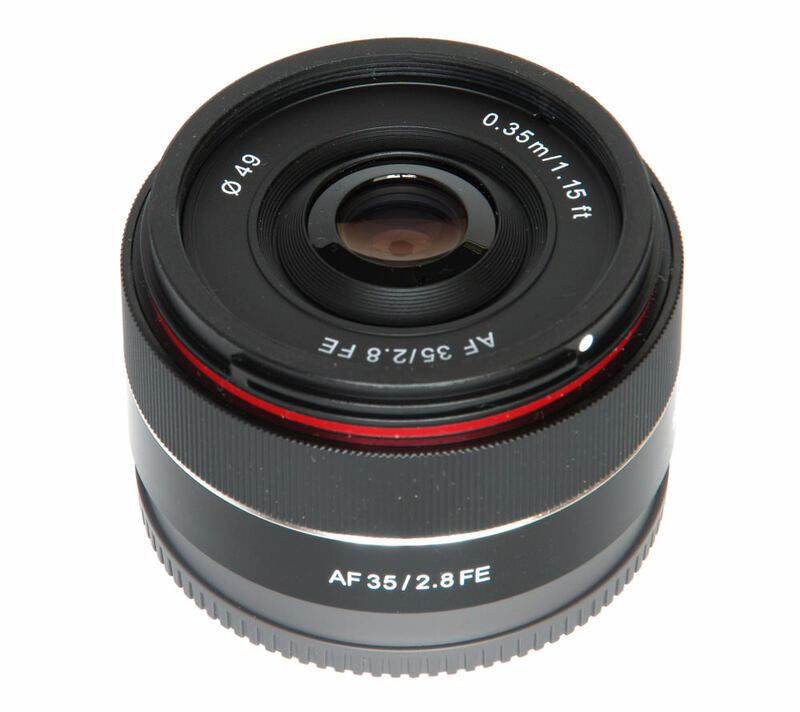 The Samyang AF 35mm f/1.4 FE lens is a very attractive proposition for those seeking a fast 35mm lens. The quality is uniformly excellent and the price much lower than the marque alternatives. All in all, the lens is excellent value for money. This is a beautiful lens that performs to a very high standard but it is a little on the heavy side. However, this might be a small price to pay for an optic that can deliver such beautiful results. 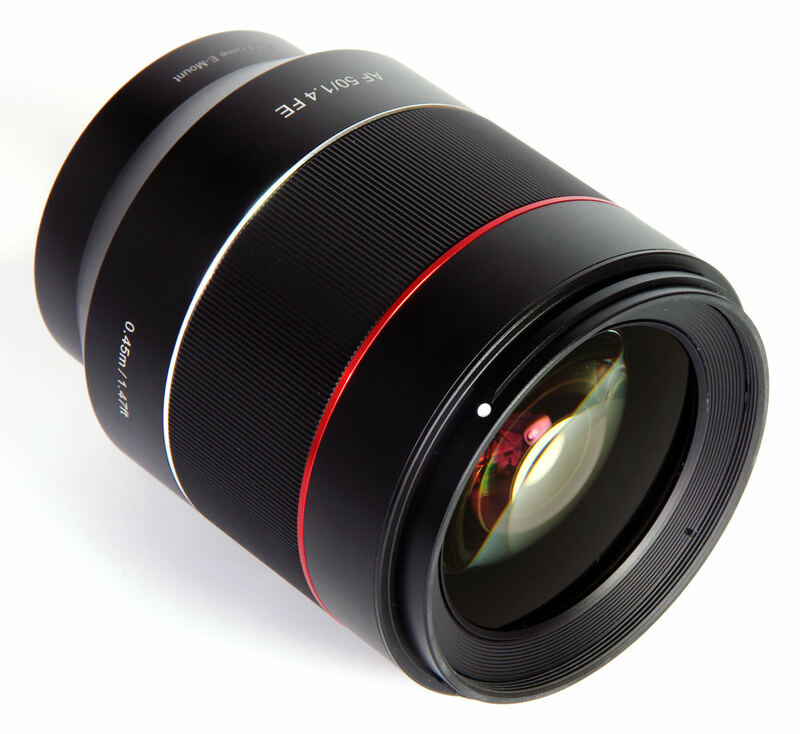 Overall, the Samyang AF 50mm f/1.4 is a high-quality lens, with excellent sharpness, and available at a competitive price. 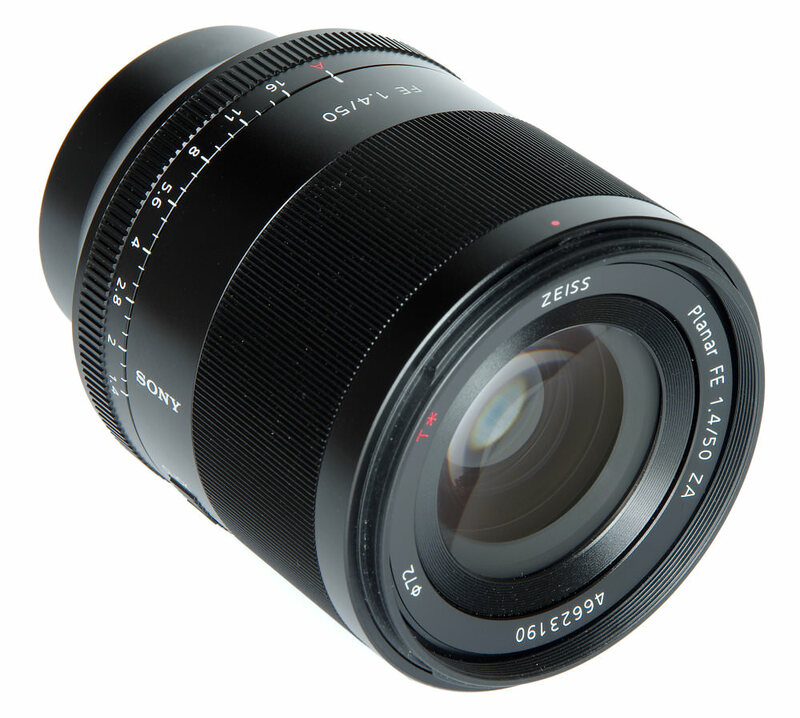 Another 50mm equivalent offering, the Olympus M.Zuiko 25mm f/1.2 PRO is a splash and dust resistant offering with excellent build quality. 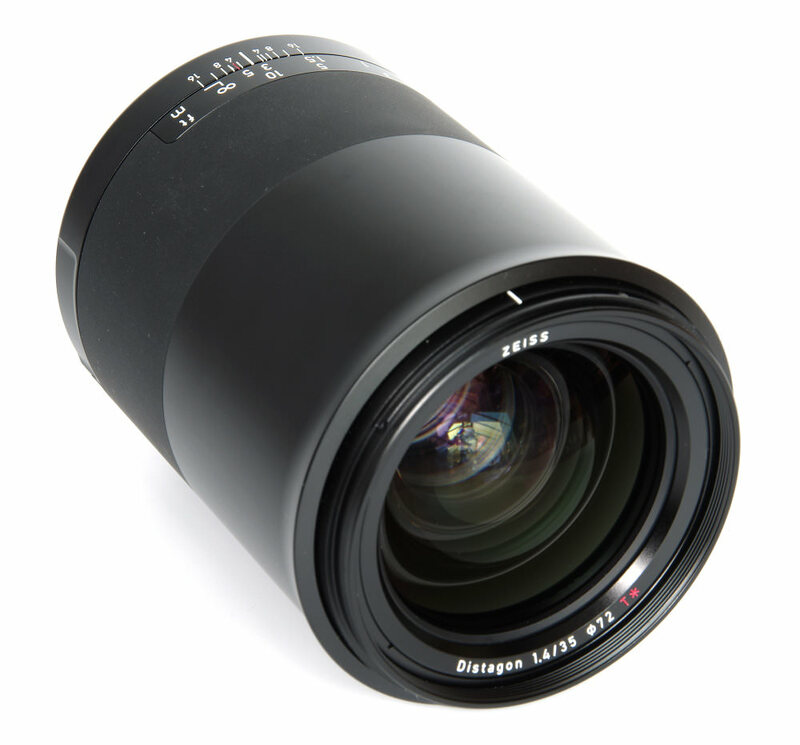 The bright f/1.2 aperture ensures a crisp point of focus, and this lens is very fast to focus. We praised is for its excellent sharpness, lovely bokeh creation and low distortion as well as being compact. 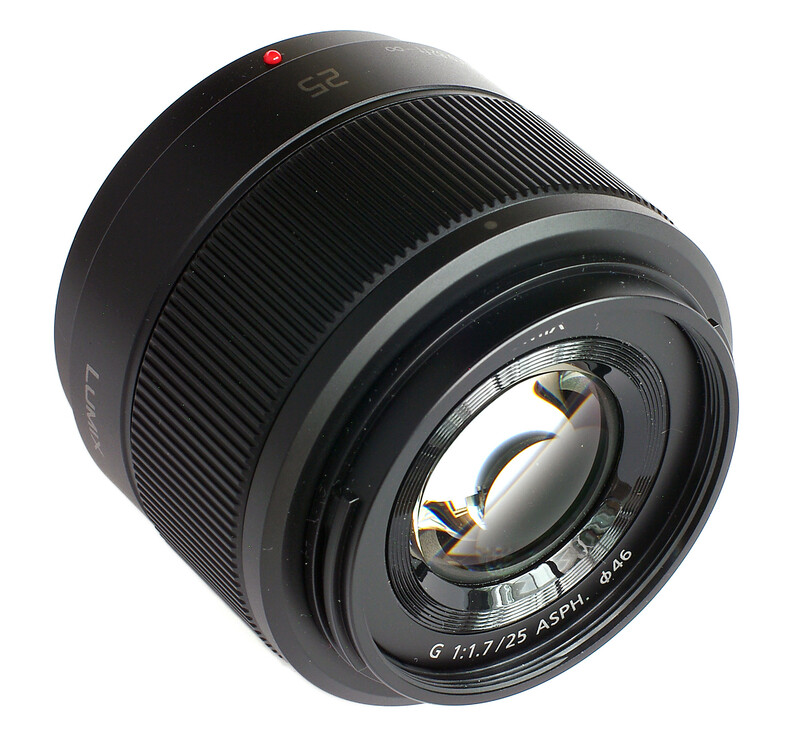 This 50mm 35mm equivalent lens for MFT cameras, the Panasonic Lumix G 25mm f/1.7 ASPH is made from high-quality plastics for a lighter build. It's great at close focusing and we praised it for its good construction, low CA, low distortion and high levels of sharpness. There is no weatherproofing, but this can be forgiven for the price. Looking For More Top Lists? Visit our 'Best Gear' section of the site to see even more top lists that feature everything from cameras and lenses to camera bags and inexpensive photography accessories.